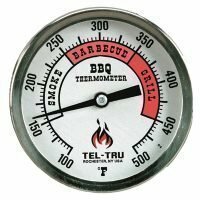 The most common size dial face on a BBQ thermometer is 3″. 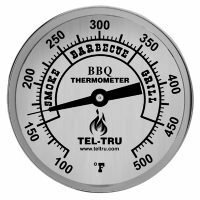 This page consists of all the types of Tel Tru BBQ thermometers with that 3 inch dial. 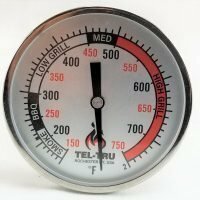 There are a few different styles of these thermometers available including the BQ300, UT300 and new BQ300R type. 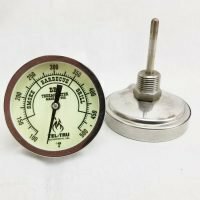 Different color dials are available as well. 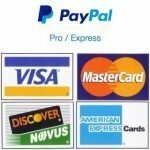 A 3″ dial face is a fairly large size, they are about the size of a fist. 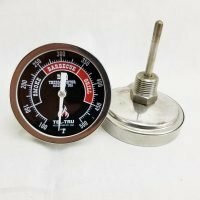 Most BBQ thermometers are made this way so that they can be read easily from a distance. 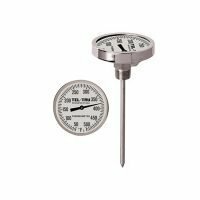 These thermometers mount using the 1/2″ NPT threading on the back. 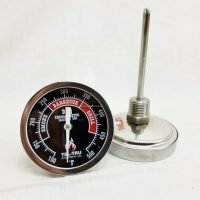 NPT is a pipe thread that requires a 7/8″ hole to mount into. 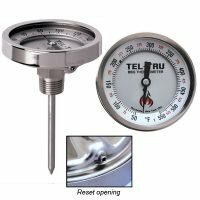 Most smokers on the market already have the hole in the door that is covered with a cap. 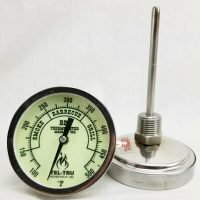 Some of the higher end units are already threaded to fit this type of thermometer.